← Celeb Baby Photos! Who is this? VH1’s Couples Therapy is back for a second season with another all-star cast. Maybe years of being a self-proclaimed pimp is catching up. 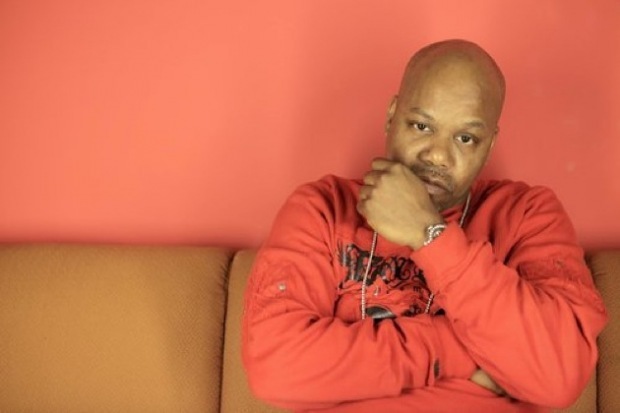 We would never expect Too $hort to seek relationship advise especially for the world to see but the Oakland native will sit down on the therapist couch this season. Too $hort and Monica Payne will be featured this season and will examine the complications in their relationship with therapist/host Dr. Jen Berman. Season two of Couples Therapy will premiere on VH1 Wednesday, October 3 at 10 p.m. ET/PT. From the looks of this cast it will not be a disappointment. We’re sure Dr. Jen will have a thing or two to say about Too $horts favorite word. We’ll be tuned in.. will you? This entry was posted in Entertainment News and tagged couples thearpy, dr. jen berman, hip hop, jo jo, jodeci, too $hort, vh1, westcoast. Bookmark the permalink. After exploring a handful of the blog articles on your site, I honestly appreciate your technique of blogging.